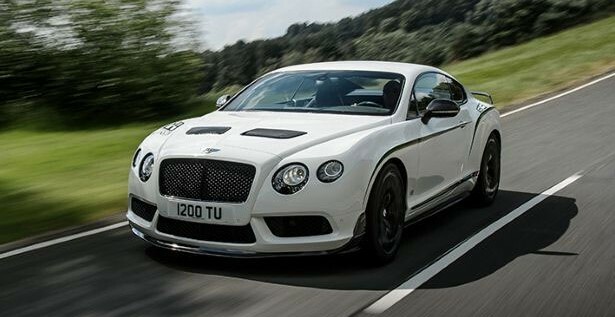 2012 Bentley Continental GT V8 is about to make its debut at the North American International Auto Show in Detroit on 9th January 2012. This luxury car will show it two versions including GT coupé and GTC convertible. The V8 engine is expected to be fuel efficient and will give fastest performance. The interior will be more spacious and advanced safety features are added to enhance the passenger’s protection. The new vehicle will exhibit an exquisite exterior with muscular build and a black gloss matrix grille featuring chrome frame and centre bar. The rear of the car will feature exhaust tailpipes and a dark lower valance. The sporty character is enhanced with lower front bumper. The two models will have 20-inch alloy wheels as standard while optional 21-inch six-spoke design in dramatic Diamond Black will be optional. 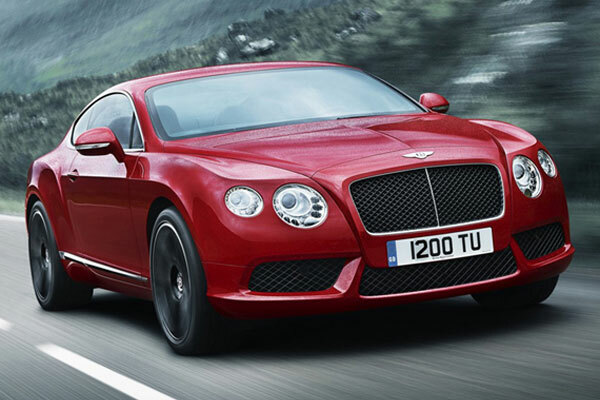 The Red enamel Bentley winged ‘B’ badges above the front grille will add more beauty to the luxurious exterior. 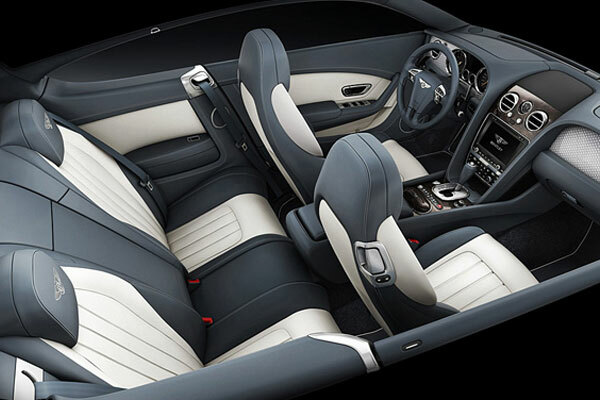 The new Bentley will have a comfortable interior with sports equipment. The Dark Fiddleback Eucalyptus veneer will give it a more luxurious look. The short centre console is exclusive and unique. The seats are fashioned with two-tone leather color split. Also the cabin is designed with Eliade cloth headlining that makes the interior lavish. The robust 4.0 litre V8 engine is expected to deliver maximum power of 500bhp. The 8-speed transmission with power-to-emissions ratio gives engine efficiency. All-wheel drive system with Engine optimization technology gives better handling and outstanding performance. A top speed of over 180mph can be achieved. A new power train is anticipated to give 40 per cent improvement in fuel efficiency and CO2 emissions. With one tank refill it can cover almost 500 miles. 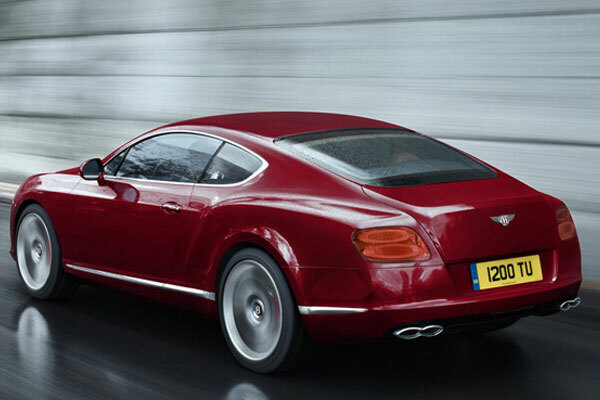 So, get ready to look at this show stopper, 2012 Bentley Continental GT V8 at the Detroit Auto Show. Should You Consider A Volvo For Your Next Car? Hint: The Answer Is YES!